Are you traveling to Romania for a business trip or vacation and will be driving a rental? Even if you’re a first-timer or an experienced traveler, don’t miss out on this rent a car & driving guide, so you can have a hassle-free driving experience on the Romanian roads. The guide covers everything you need to know as a rental car shopper, like driving regulations or how Romanian rental companies charge. So whether you want to know how much it will cost to rent a car in Romania, if you will need a credit card, what type of insurance to get, or what to do in case of an accident, we got everything explained for you in this guide! 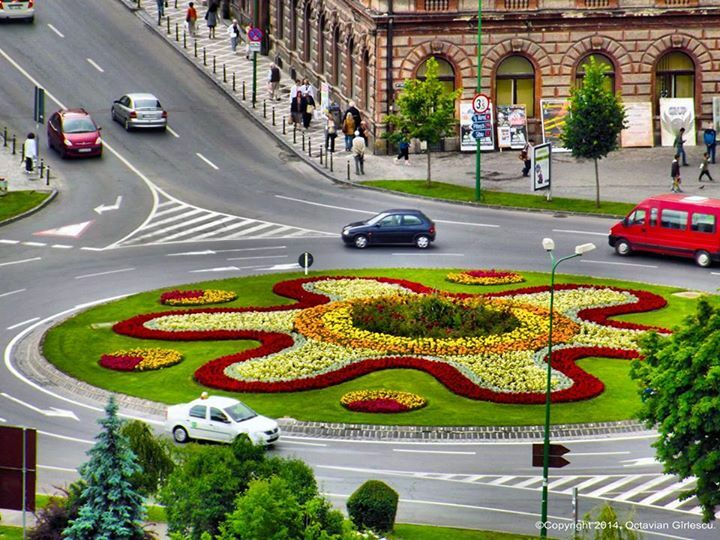 1 Why visit Romania in a car rental? 2 Should you rent a car or travel by public transportation? 4 What type of car should you rent in Romania? 9 What type of car hire insurance do you need? 11 Is it safe to Drive & Rent a Car in Romania? 12 How is driving around Romania? 13 Romanian Roads: What to expect? 17 What’s the best Car Rental Company for you? Why visit Romania in a car rental? Renting a car might be the best solution if you’re looking for a flexible holiday trip, if you travel with your friends and family, or you have a lot of luggage and want to get the most of your traveling experience. Not only renting can save money in some cases, but the convenience it can give you is priceless. It’s the best way to travel if you enjoy being in control of your trip. But unless you’re already familiar with the local Romanian driving habits, driving in Romania can get, well, intimidating. Not knowing what to expect can take you by surprise. So keep reading this guide to learn how to get an enjoyable driving experience! Should you rent a car or travel by public transportation? Getting around in Romania by its public transportation system is affordable, if it fits your schedule and pace. You can easily travel the country by train or bus, which are good choices if you have schedule you want to follow closely. Buses usually offer air conditioning and pretty good travel conditions at low fees, but you cannot really skip unfortunate events like delays, inconvenient bus schedules and the bunch of strangers you’re going to travel with. 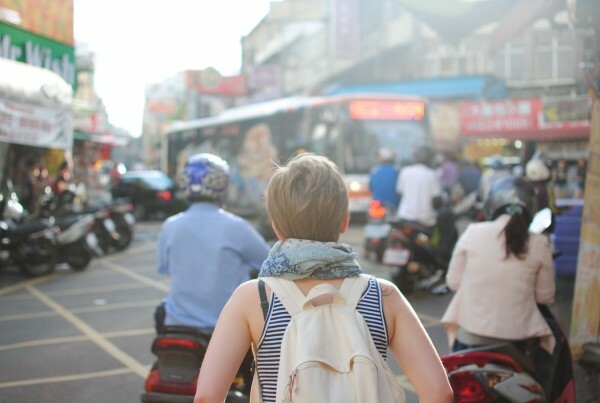 If you want to explore more about traveling by public transportation in Romania, read more about these options on The Lonely Planet. Driving a rental car around Romania comes with a lot of advantages if you want to experience the country in a liberating yet comfortable way. On your own wheels, you’re free to explore off-the-beaten-track destinations and have your own pace. Without a car, you’ll be missing out on countless natural wonders, historical sites and interesting locations. In Romania, every region has something to offer. 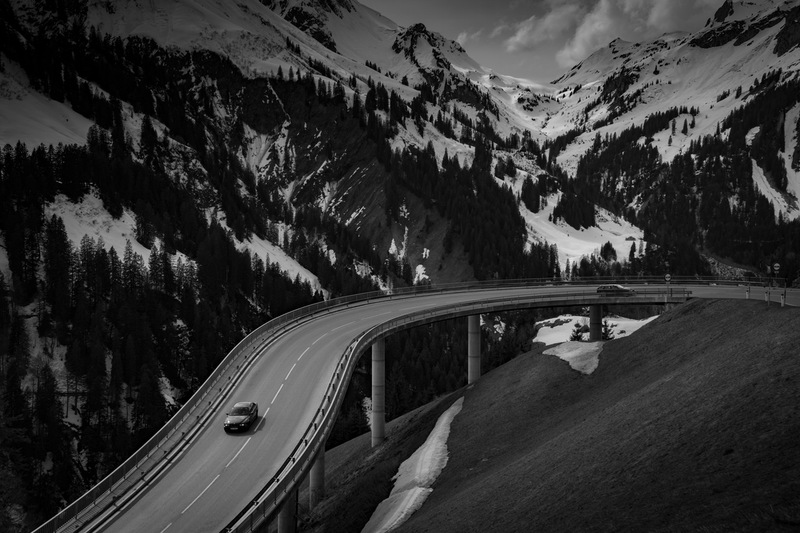 You have plenty of reasons to hop in the car and have the adventure of your life. And the best part it that the most popular destinations are only a short drive from one another. You can go off the beaten path traveling across Transylvania checking all the famous places you heard of, or you can discover unique castles and fortresses, historical sites, wonderful traditional villages, mountains, salt mines and eccentric caves. In a nutshell, the best way to travel in Romania is by its epic roads. 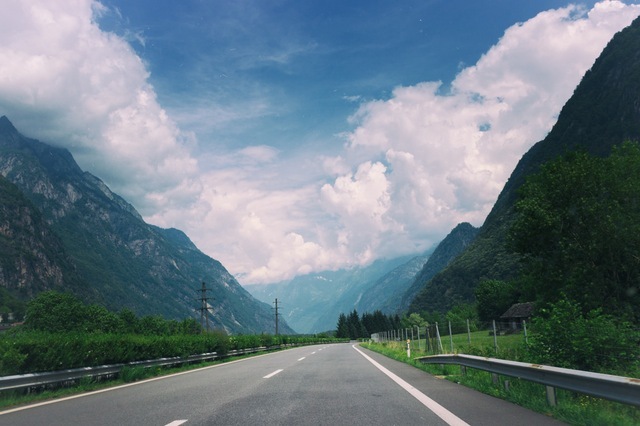 As a rental car shopper new to traveling to Romania, you might have a lot of questions, from how is driving in this country, what to expect in terms of car brands and models, how rental companies charge or how old you need to be to drive. How old do you have to be to rent a car in Romania? The minimum age requirements may vary depending on the rental car group, but usually, the minimum age is 21 years show. Make sure you have the age (21) laid down for residents, even if you are able to drive in your native country at a lower age. 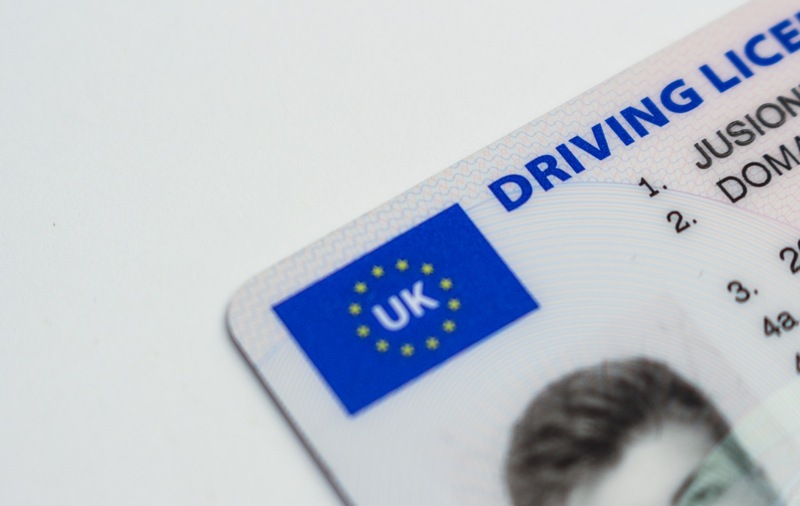 The renter, as well as the driver, or second driver should have a valid driving license for a minimum of 12 months. What documents do you need to drive in Romania? Always check with the rental car agency beforehand to make sure you have the right documents for driving on Romanian roads. You need a full valid European driving license or the international driving permits. Keep close a proof of insurance, ID or passport and proof of ownership (V5C Certificate). Can you drive in Romania with a US driving license? 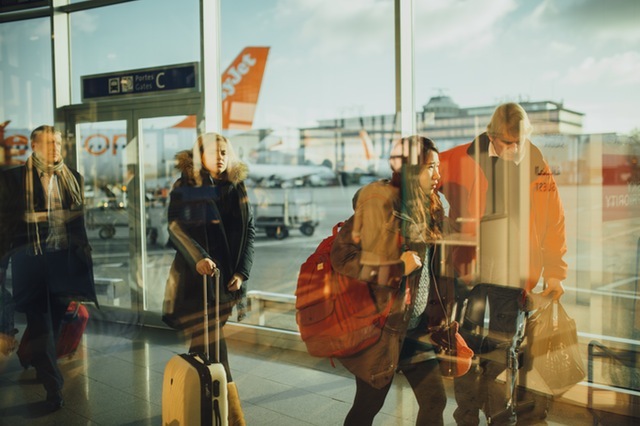 For US citizens, rental agencies usually only require a valid passport (that means within the six month travel period allotted to Americans for travel in Europe) and a driver’s license. When do you need an International Driver’s License Permit? If your license is in a non-roman alphabet, you should present an international driving license. Copies of driver’s license expired or temporary driving allowances are not permitted. International driving permits are a recognizable form of identification which can help you communicate with foreign authorities. The IDP provides an official translation of your U.S. driver’s license into 9 foreign languages and is acknowledged as valid identification in 174 countries around the world. They are not a replacing your U.S. license but are a supplement to it. Experienced travelers always carry the International Driving Permit while traveling outside the USA. If you want to know more about how to get an international permit, check here. What documents do you need to pick up a car rental? Keep in mind that the additional driver should present the same documents and also be present at the time of rental and pick up. What type of car should you rent in Romania? If you’re coming from the States and want to travel around Romania by car, it might seem to you that it has a small car culture. The truth is, Romania is no much different than the rest of Europe from this point of view. People don’t often go for the luxury class around here. Thanks to fuel prices that are much higher than overseas, and because of traffic and ancient city streets, Europe’s rental fleet tends toward the petite/mini car rentals and economy rentals. How to choose the right car hire? Look for a car you’re comfortable with – the type of vehicle you drive at home or you used to. If you’re accustomed to driving a compact vehicle, don’t rent an SUV. Conversely, if you’re used to driving an automatic, you’d be better off not choosing a vehicle with a manual transmission. Choosing a rental car can be difficult on an unlimited budget because there are so many options. The cheapest versions are the economy ones. Magrenta’s fleet is one to meet all wishes and requirements. You can find plenty of cars from different categories like Mini, Economy,Compact, Full Size SUV, Full Size Automat or Luxury. The most popular rental car is Dacia Logan, but luxury car hire services are not strange to Romanian local rental companies. For example, Ford Focus is suitable for two passengers and their luggage, while a party of four may require a Peugeot 407 or a Volkswagen Passat. Every rental car company in Romania guarantees bookings by category, not by model. That means that even if you book a specific model, you might end up with a different one from the same category, with similar features. What rental cars are best in the city? Given the erratic Romanian traffic, you should consider driving a reliable, small dimensions car, often times from the economy section or the mini section: Dacia Logan, Fiat Panta, Toyota Aygo or Chevrolet Spark. This way, you will be able to sneak around small places and finding the best places to park, while keeping your fuel consumption low. Finding the most comfortable car suitable to your needs will make a huge difference to the road trip experience. A small car won’t be the best option if you’re traveling with your whole family or withing a big group, with lots of luggage. Make sure you hire a larger car to get the level on comfort you need. If you intend to drive a lot of kms, try to go for a diesel car – even if you’ll have to pay more for the car, your fuel consumption will balance the costs out. If you have lots of short drives to make inside the city, go for a gasoline consumption car. We offer a broad range of options to help you choose a reliable car you’ll love to drive in the city: Peugeot 206+, a supermini that can work its way out in small parking places, Seat Ibiza that is also a petite car suitable for city traffic, Opel Astra or the famous Dacia Logan. What rental cars are best for road trips? For best results and experiences on the road and for seeing the countryside, we recommend you to choose a car you’re familiar to. Keep in mind that traveling is the main purpose. Long distance travel may require a stronger engine than the average 1.4. Make sure you consider the luggage weight and the heavy acceleration problem. Look for reliability, safety, and strong engine, there are features you cannot skip when going for a road trip. Here are some examples you might consider: a Skoda Octavia, perfect for long trips with your family, an Open Insignia that has a lot of space for luggage and bags or a Peugeot 308 SW.
Manual vs Automatic rentals: What to choose? Both options are available at any car rental in Romania. Most rental cars in Romania and throughout Europe are equipped with the manual transmission instead of automatic, and most Romanian know how to drive a stick shift car. Automatic rental cars are the exception, not the rule, and you may have to pay more to rent one, or reserve it much more in advance because many rental companies have a limited number of these cars in their own fleet. TIP: The manual also seems to be less expensive than automatic transmission, but you’ll be better off driving the type of car you’re used to on a daily basis. Don’t reserve a car you won’t feel comfortable driving. A big difference to note if you’re renting a car overseas is that most of the rental fleet cars come with manual transmission. The automatic transmission is usually available for an extra fee and isn’t always available, so that’s why you have to ask and book it well in advance. 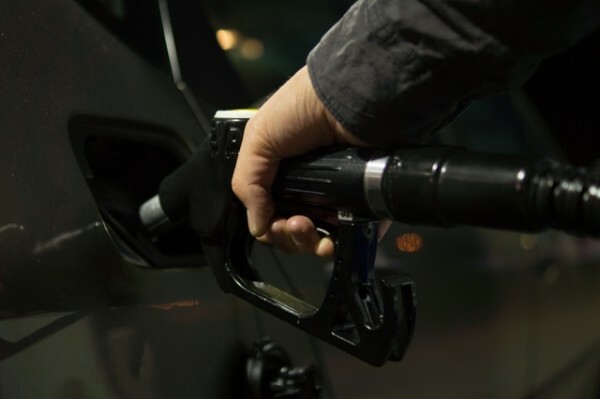 TIP: Be aware of whether you are driving a diesel or gasoline engine. Putting the wrong type of fuel in your rental can harm it, and insurance will not cover drainage. Even if it might look expensive at first glance, we advise you to look beyond price. Customer service, reservation, pickup, return and extra fees are practices that matter more and will make the difference. If it looks too good (or too cheap) to be true, then it probably is. You’ll end up spending much more than expected to at super cheap companies and a lot of hassle. How much are rental cars in Romania? If you want to know how much would a rental car cost for a week, 2 weeks or a month, you can use our rental car cost calculator. 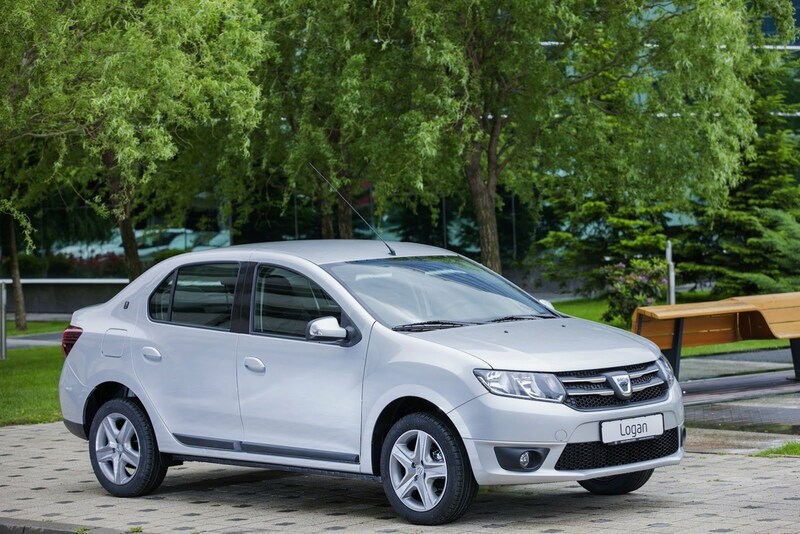 an economy car like Dacia Logan will cost you less than 160€ on average, with an excess deposit of 200€. an automatic car like Opel Insignia will cost you less than 300€ on average, with an excess deposit of 500€. How do car hire prices vary in Romania? In Romania, car hire prices vary throughout the year depending on the rental period. Book early is a good advice to follow, particularly if you need a car during a peak travel time, like summer or winter. May to August and December to January are usually the busiest months for car rental companies, so you will see higher prices. Lots of holiday trips happen during these months, so rental companies will usually require 10% in advance. If you book online and well ahead, you can get great deals on car rentals in Romania. The later you leave this task for, especially at peak holiday periods, the higher the cost will get. Discounts begin with a rental period of 4 days. If you book a rental car up to 30 days or more, you will get a 28% discount. Between 15-30 days, a 23% discount. In 8-14 days booked you save 17%, and in 4-7 days 8%. TIP: Mini’ or ‘economy’ cars will usually be the cheapest to hire. Choose the smallest car that can take all your luggage in the trunk. If there are more than two of you and you’ll be doing a lot of driving, look for a compact or midsize car. What’s the minimum and maximum period to rent a car? The least rental period is 2 days and this is the standard minimum rental period. With Magrenta, you have the possibility to rent a car for medium periods of time as well. Medium renting programs allow you to sign a contract for a short period of time and then return the car without additional costs. All rented cars receive technical assistance, RCA, CASCO and free ITP. A 3-month lease program can be extended to 12 months. The 3 months lease package gives you the opportunity to have an emergency car you can use if something happens with the rented car. In Romania, you can pay for your rental car with a credit or debit card, but also with cash, at the rental office. The main driver must own a valid credit card from a major credit card company. Credit card details will be taken at the time of rental or can be added at the time of the reservation, to speed up the renting process. The method not accepted is paying with American Express. Keep in mind that, at the time of the rental, the credit card you present must have sufficient available credit to cover the estimated cost of the rental and the insurance excess. Can you rent a car with or without a Debit Card? Yes, you can pay with a debit card but remember that you should have enough money on it to pay for the rental costs and the excess. You can also rent a car without a credit card. Thus, you can pay using cash, but that means it will be more difficult to book in advance and you have to decide for options and pay at the rental office. Reservations will only be confirmed for a car group, not for a specific type/make model of the car. You should decide for yourself what are the main motives for renting a car abroad, and choose the car group accordingly. TIP: When you make a reservation for a car hire, you will only be confirmed for a car group, not for a specific type/make model of the car. In what currency is the price of your rental guaranteed? The cost of the rental is computed in Euro. Any payment made in other convertible currencies is computed according to current Magrenta exchange rates. You won’t know the exact amount in dollars or pounds until your credit card bill arrives. Thus, we recommend you to pay in advance. The secret to saving money on car hire is to buy the basic package only. It’s best to read extra charges as extra features, but sometimes simply following the rules and knowing what the extra charges can be will protect you from them. You can enjoy the convenience of having a rental car, without racking up unexpected fees, if you come in prepared. Bring your own gadgets or child car seats. Whenever possible, pack any traveling extras & gadgets you may need and be sure to have the rental company remove theirs:GPS, sky racks, baby seats are all extra charges on top of what your car costs. Avoid airport rental locations. Look for rental locations near the city and don’t get the rental at the airport. Airport car rentals often come with extra fees or higher rates that jack up the price. Look for rental car companies with other convenient downtown or suburban locations. Clean and fuel the car up before returning it. Make sure you deliver the car in the same conditions you got it. Drive it back with the full tank or prepare to pay twice or three times the price of the missing fuel. You should also visit the car wash before you decide to drop the keys at the rental company or try to clean it yourself. Airport pickup and delivery cost extra. Plan ahead so you have enough time to. Make sure you don’t have a limit per kilometers. Sometimes, booking from a third party site can Ask the rental company if you have a limit on the km you can drive. Before you get the car, note and photograph any scratch or damage. Don’t hurry this up – if it’s not documented in your contract, it might show up on your bill afterward. Go around the car and look for any damage and mark even minor scratches on the rental agreement. Don’t leave anything off. Same for the interior. Don’t be late to the return. If you bring it back the rental with an over 90 minutes delay, a full day will be charged. Pick the local produced car brand. If you want to save money on the car, pick the local produced car. In Romania, this is the Dacia Logan. In Romania, some of the most common car hire taxes are: registration, contract, cross-border and credit card fees. Make sure you inquire all you want to know before booking. Rental cars are usually charging 30% as a cross border fee. Keep that in mind if you want to visit neighboring countries. 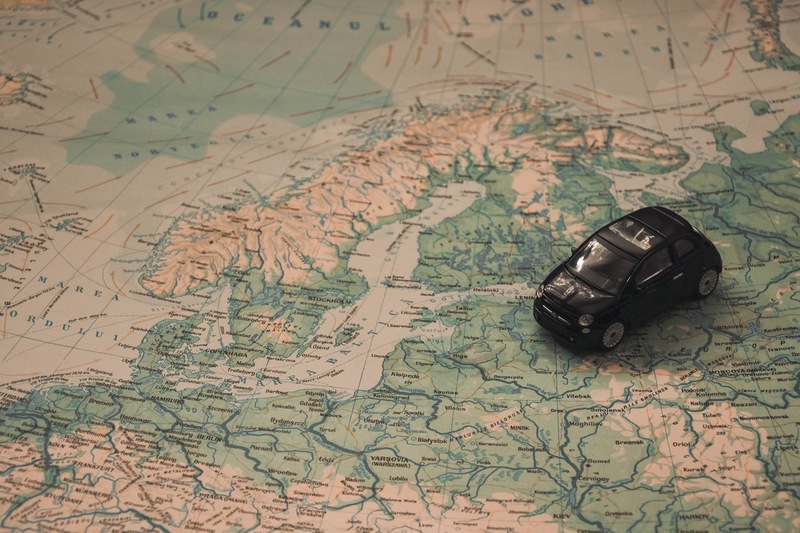 In addition to that, rental cars may travel with prior notification to the following European countries: Austria, Belgium, Bulgaria, Croatia, Czech Republic, France, Germany, Greece, Hungary, Italy, Luxembourg, Netherlands, Poland, Slovakia, Slovenia, Turkey. Make sure you visit the continental part only. You will not be allowed to cross into the islands. Can you pick the car from a city and leave it in another city ? If you plan to pick up a car in one city and drop off in another, you will more than likely incur an extra drop off charge. Expect to pay extra charges that include any other optional equipment. These charges can vary depending on the country, location, and company. Make sure you know how much they cost beforehand and novelty won’t caught you on the wrong foot. TIP: Ask your rental company if you can rent a car at the Bucharest – Otopeni Airport and leave it in another rental location in Cluj, for example. Magrenta will offer the option to pick the car rental from a city and leave it in another city at an extra cost. One way rentals between cities within Romania varies from 40€ to 300€. If you plan on dropping off in another country, this can be very expensive. Planning your trip carefully so you can return the car where you picked it up (or nearby) is the best option to avoid extra fees. If you wait until you get to Europe to pay for your rental, you should expect extra charges. Most credit cards charge a 3% foreign transaction fee. The same goes if you book through an overseas broker. The best advice to follow is to pay in advance from your country. 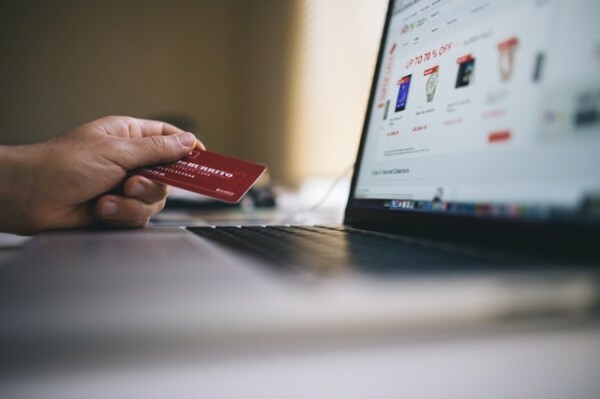 Making an online transaction won’t be extra charged unless you want to pay using a payment order at the bank. 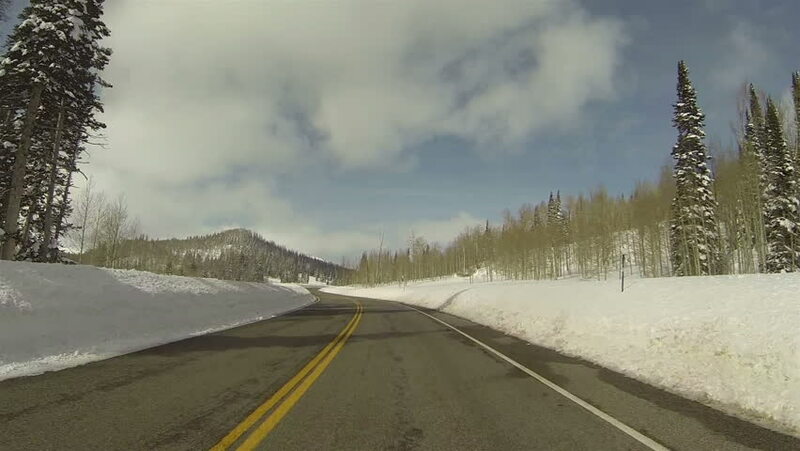 Are you planning to drive across country and already know you’ll be facing long driving hours? Report to the rental car company that you will have a secondary driver. Keep in mind that the rental car is only insured if the person who signs the rental drives it. 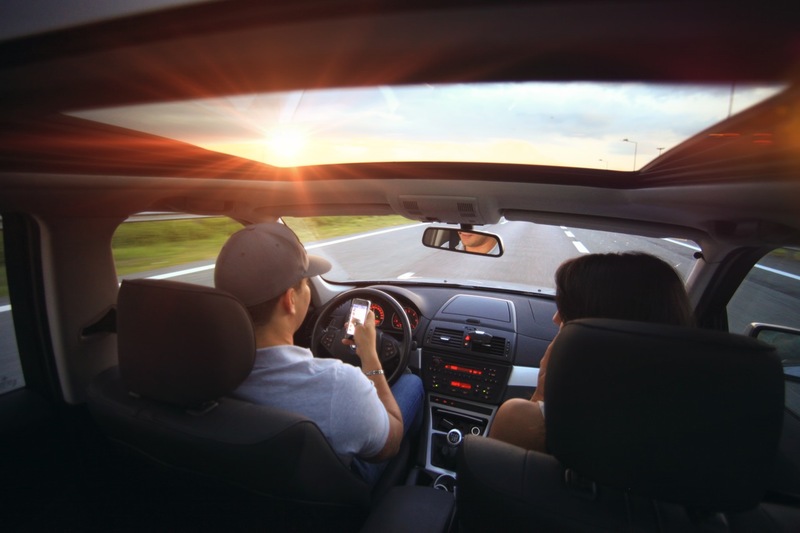 If you travel with friends that would like to drive themselves, they have to be present to be added to the Rental Agreement and have a full driver’s license for at least a year. An extra charge will apply (2-3 EUR per day), for a maximum of 10 days, for each additional driver. You’re passible of losing all your deposit if you forget or don’t announce the rental company of this change. the start of the rental. How many drivers can drive a rental car? There is no limited number of drivers that can use the rental car. The only requirement is to sign the Rental Agreement and pay the fee for the additional driver. Many rental car companies have a rental limit on mileage. You should check how much mileage is included in the rental before you decide to sign the contract. Usually, people want unlimited mileage and that is ideal. How does that work? Well, once you reach the limit you will pay for each additional kilometer you travel. Thus, those excess mileage fees can add up and result in a huge bill. Magrenta offers unlimited mileage on all cars. The cancellation fee is often determined by how late you get to cancel a reservation. No longer need the rental car services? Make sure you announce the hire company up to 48h in advance. If you already made the transaction and still decide to not show up, you will lose all the money. Remember to announce or show up at the agreed date and time. If your plans changed and you’d like to modify or cancel a booking that you already paid for online, please note that surcharges will apply. If you cancel your booking on the same day the reservation is made, no cancellation fee will be applied. If you cancel your booking up to 3 days prior to, you will receive a full refund less €50. the average 3-day rental amount will be applied. If you have rented for less than 3 days, the full amount of the voucher will be kept as compensation. If you do not collect your vehicle and do not cancel, there is no refund and the full amount of the voucher will be kept as compensation. Can a car Rental Company pick you up? Most rental companies will be able to pick you up from the airport. The common practice is to wait for the customers with a pick-up card that has the client’s name on it. Yet, you can choose to go at the local company address (headquarters) and pick-up your car from there. You can choose from both options. But the first one saves you the transportation hassle. TIP: If you bring back the car with a 90 minutes delay over the deadline, most rental companies don’t charge another full day. If you bring it back with an over 90 minutes delay, a full day will be charged according to rental agreement rate. All rental car companies have surcharges that include unfortunate events. Lost key: from 150 EUR to 500 EUR (depending on car model) per item. No police report in case of damage or theft: 150 EUR. Excessive dirt inside the vehicle or stained upholstery: 60 EUR. If the customer needs the assistance of the rental car staff due to key loss, damaged tires, broken car window or any other similar situations, a fee of 0.4 EUR/km will be charged for the distance covered up to customer’s location. to renting a car in the rest of Europe. TIP: There is no rental agency that will let you rent a car without insurance. Magrenta offers a waiver that relieves you of financial responsibility in case of theft or damage called super collision damage waiver. What is the Super Collision Damage Waiver Insurance? This coverage isn’t insurance, technically. Rather, it’s a waiver. Here’s how it works: The car-rental company waives its right to collect a high deductible if the car gets damaged. Note that this “waiver” doesn’t actually drop the deductible, it just reduces it. This way, the rental company doesn’t have the right to ask you to pay extra if your car gets hit. You should know that this is not a deposit (excess). You won’t receive your money back if you return the car in the same good conditions. Super collision damage waiver covers most of the car if you’re in a collision. It usually excludes the undercarriage, roof, tires, windshield, windows, interior, and side mirrors. Thus, if you get mixed up in a collision, all you need to do is to call the police and the rental car will solve the problem! How much does this Super CDW cost? This type of insurance costs between 10€ and 30€ a day, depending on how long you’re renting*. It’s an optional insurance that reduces responsibility regarding the costs of damage. This may sound pricey but, for most travelers, it’s worth the free-hassle. *If you rent a car for 1-7 days, you’ll pay 10€/day. Rent a car for or 8-14 days and pay 8€/day. Rent a car for 15-30 days and pay 6€/day and for 31+days, 5€/day. You cannot rent a car in Romania without a deductible agreed in your Rental Agreement. What does the Car Rental Excess mean? The excess is also known as the deductible. It us the amount you are liable to pay to the car rental company if you get into a car accident or simply return the car damaged (even if it wasn’t your fault) and make a claim on your insurance. The excess is a fixed amount that the insured has to pay in the event of a claim. The excess can vary and will be dependent on the vehicle model you’re hiring. At Magrenta, you will pay 200€ for a standard Dacia Logan and 300€ for one of the compact class cars. How does Car Hire Excess Insurance work? Excess insurance is designed to cover the reimburse excess charges imposed by the car rental company, following damage or theft of the vehicle. A car hire excess insurance policy covers the parts of your hire car that a car rental company generally won’t – such as the excess (the first part of any claim for damage or theft), and also the bill for damage to the glass (including the mirrors, lights and windscreen), tyres, wheels, underbody, and roof. 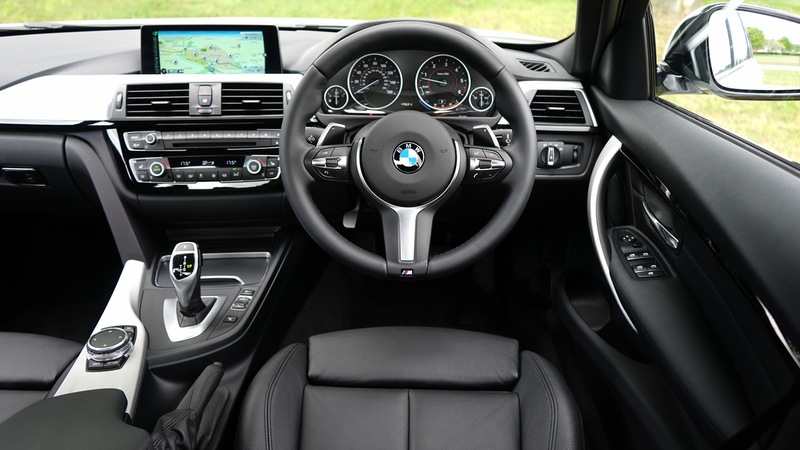 If the car is driven by a driver not authorized (another person than the one referred to in the lease contract) and there is a claim, the entire damage is borne by the customer (up to the equivalent of the car), regardless of the type of insurance contract purchased at the opening. After you return the car, the excess deposit usually takes up to two days to go back into your account. Does the car rental price include insurance? No. 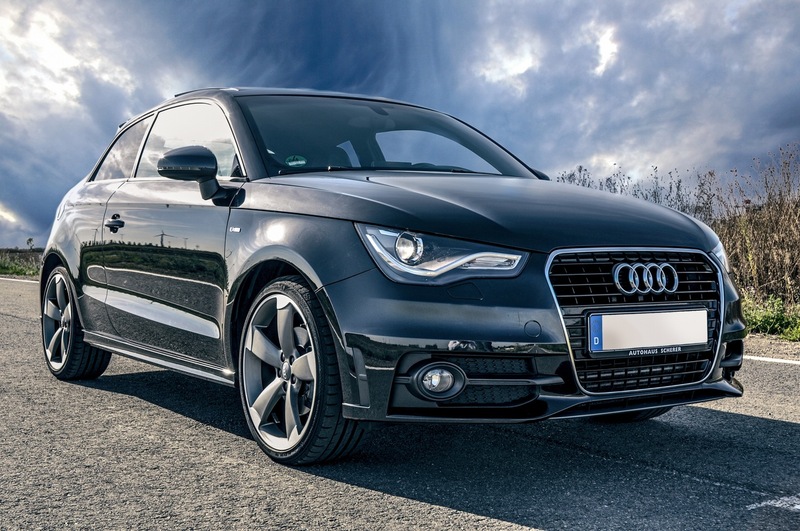 The type of insurance you pick is going to vary from person to person, but there is no Romanian rental agency that will let you rent a car without insurance. You’ll have to decide what insurance package is best for your needs. You may not think about a rental accident when you load up the car to drive along the highway, but you should always be prepared. Call 112 (the emergency number to use in case of accidents) immediately if someone involved is injured. Request a police accident report. car company and your car insurance company. Fill out an accident report at your rental car agency. Notify your rental car agent immediately after the accident. Depending on your policy, your car insurance company may be able to cover damage done to a rental vehicle. soon as possible. Keep in mind there is a time limitation on the claim after the accident. agent every question you have on what is covered and what is not. TIP: Always request a police accident report in case of damage or theft – forgetting to do these will get you an 15oEUR extra cost. What if the rental car breaks down? One of the advantages of renting a car is the peace of mind a rented car that is relatively new and looking good gives you. But what happens if your rental car gets scratched, damaged, towed or worse, gets hit? TIP: Anything you do, don’t leave the car on the road! You should always contact your car rental company if you have a problem with your rental car. More than that, your contract requires you to do so. Typically, you will be advised to drive the car to the car rental office so that you can trade it for another vehicle. Always check if your rental company has 24/7 assistance program or if it’s charged like an extra feature. Magrenta is there to help you with 24/7 customer care. If you encounter a fixable problem like a flat tire, it might be easier to change the tire, provided you have a spare one. Pay for the repair and continue with your trip. If you are involved in a car accident while driving a rental car, always contact the local police as well as your car rental company. Is it safe to Drive & Rent a Car in Romania? Yes, traveling and driving in Romania are both safe. 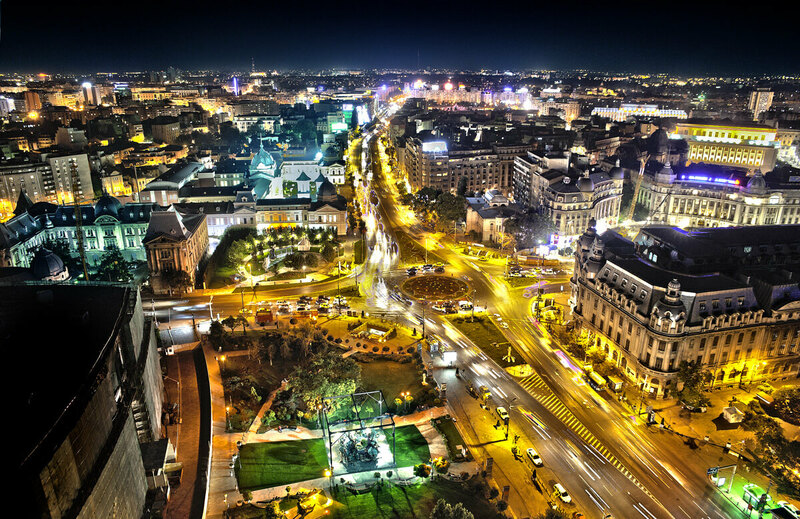 The crime rate in Bucharest is quite low in comparison with other European cities. 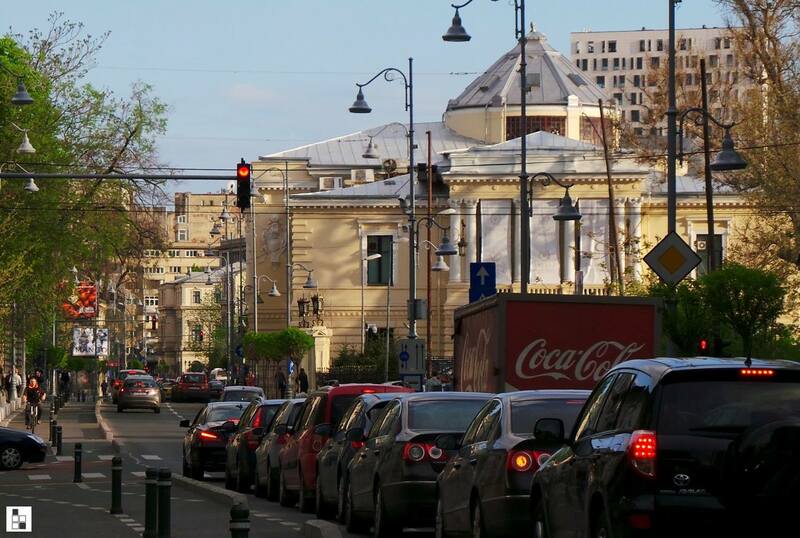 Car theft worries are almost half as widespread in Bucharest compared to London. 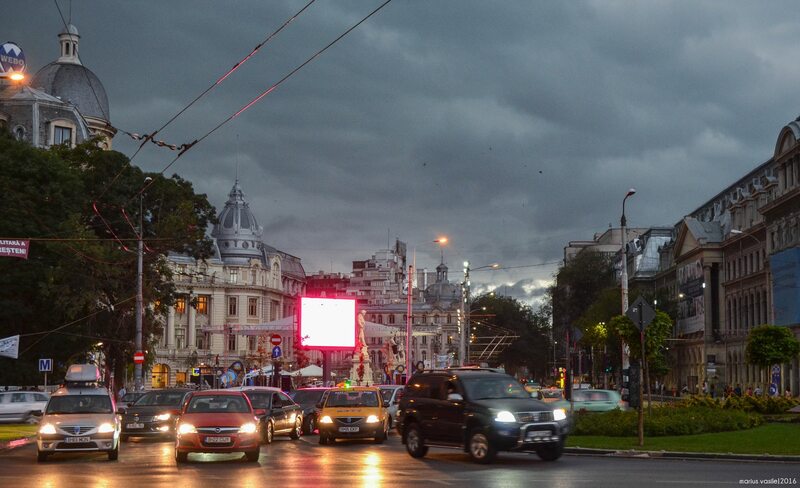 A Numbeo report shows Bucharest to be safer than London. While the crime index for the Romanian capital is at 28 points (rated low), London has a moderate crime index of 47 points. 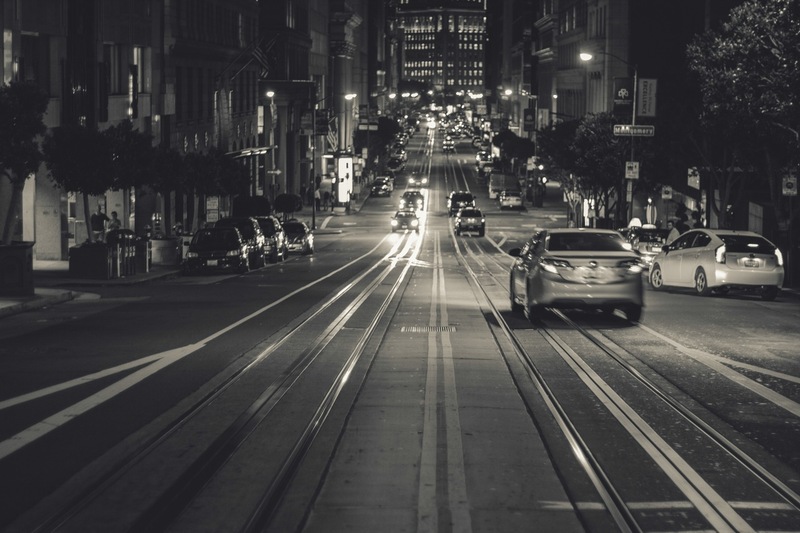 Is it safe to drive at night? Everybody in Romania drives with their headlights on, which adds safety, but the driving style in Romania is pretty aggressive. Even at night, when there’s not much traffic, Romanians like to get where they’re going as fast as possible. People are speeding and other people are rolling too laid back but this is not much different than driving in Italy, for example. There are some problems with the roads since are very few sections of highway and the traffic might get congested and you can encounter potholes, but those won’t steal the pleasure of sightseeing. How is driving around Romania? Familiarizing yourself with the local driving rules is the best thing you can do before traveling to Romania. You will probably find out that many driving regulations are similar to ones from your hometown, even to U.S cities, including using seat belts, drunk driving laws and using the cell while driving. Driving in Romania can be an adventure in itself. Sometimes intimidating, the city traffic can be a bit overwhelming for a foreigner. But don’t worry! We’ll fill you in with everything you need to know, from bad driving customs to rules and regulations on the road. In general, driving in Romania is not much different than in the rest of Europe or the States, and the laws and road signs are similar. Drivers can be aggressive and tailgating and overtaking are very common. If you feel stressed or overwhelmed at any point on the road, just slow down; the driver behind you may not like it, but they can simply pass. But there is a silver lining for chaotic or aggressive driving you might find: people are always alert. Respect the signs, drive faster when the road lets you and respect the pedestrians. This way, you won’t have problems on Romanian roads. Romanian drivers are probably going to have a different approach to driving than you are used to. Very often and in any kind of condition, Romanian drivers will try to overtake you. Be prepared. Driving at a high speed while being close to the car in front of you is a public concern in most of the big city centers. It’s also known as a bad habit of Romanian drivers. blind bends are just some of them. Drive on the right, overtake on the left and always give the right of way to those entering roundabouts. Trams are overtaken on the right. Moving trams may be overtaken on the left in a one-way street only if there is not enough room to overtake on the right. the right have priority. Roundabouts are an exception to the rule. Vehicles already in the intersection have priority over vehicles entering the roundabout. When and where can you use the horn? A recent study showed that 46% of people don’t know when they legally can and cannot use their horn when visiting a new country. In Romania, in cities, you are not allowed to honk between 22:00 and 06:00. When you drive at night, you should use the lights as a warning sign instead of honking. 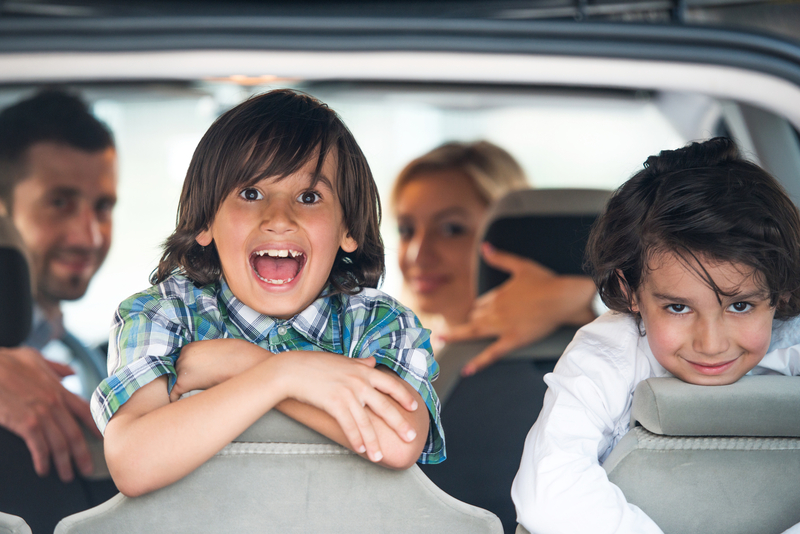 Children under 12 years of age are not allowed to travel in the front seats of cars. Romanian Traffic Police takes child safety serious. Seats for children are mandatory in most countries and you can expect to pay from €10 to €50 per rental, per seat. You must use safety bends every time when driving outside of urban areas. Failing to commit to these rules will increase the chance to receive a traffic ticket. At Magrenta, you can rent a Baby Seat (9 Kg) that costs 2€/day, a Child Seat (36 Kg) for 2€/day and a Booster Seat (36+ Kg) for an extra 2€/day. They are all extra features that you can add in your rental contract. Many drivers in Romania like to use social GPS apps. They use them to inform the other drivers about the road conditions and other hazards. 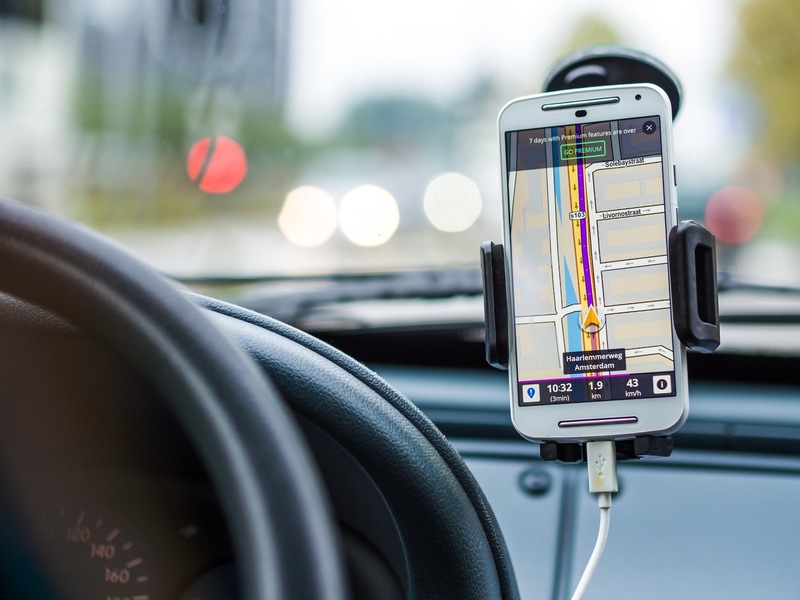 Besides Google Maps, the most popular one is Waze and it’s used as both GPS and a way to find out about traffic issues. The popularity of Waze doesn’t come as a surprise if you consider the Romanian driving style. You can also use it to see detailed information on the road traffic and help other drivers have a better ride as well. Romanian Roads: What to expect? Don’t compare Romania’s network system to the Western European or US Interstate one. The road infrastructure is modest and doesn’t ensure a super fast driving experience. Yet, the national roads offer breathtaking scenery, linking the main cities in the country. What are the road conditions in Romania? 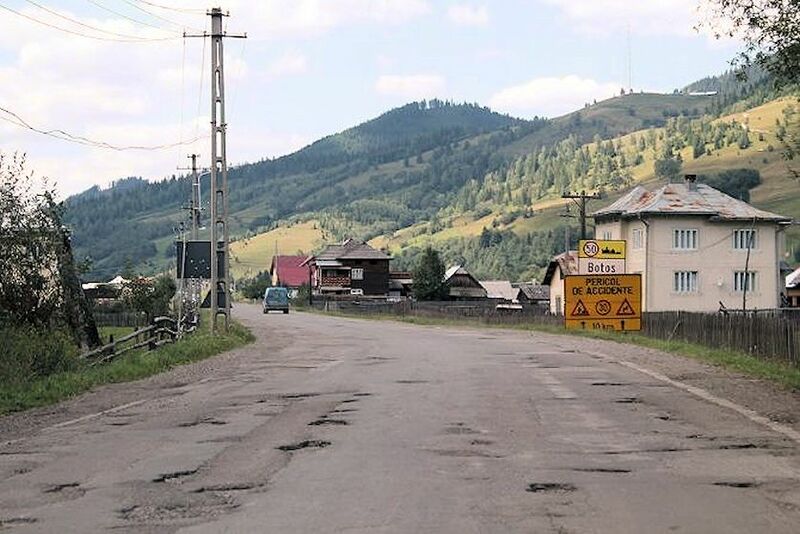 Road conditions vary widely throughout Romania. The quality of streets usually is different from region to region. 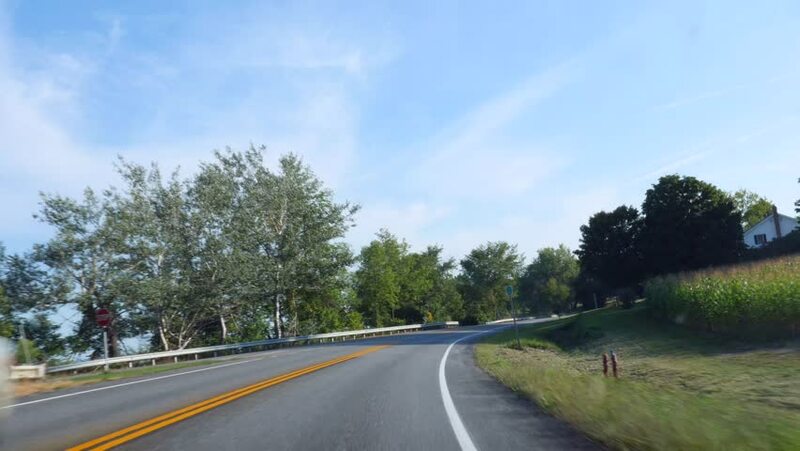 While urban roads are in fair to good condition, rural roads can knock your enthusiasm off. Many of them are still unpaved or unlit and lacking marked lanes. So make sure you take extra care when driving through the countryside. You can find many surprises down the road. Pedestrians, animals, horse drawn carts are some of them. Anyhow, traveling to Transylvania ensure a terrific landscape. You’ll drive on the top of the old medieval routes and there is always something to see on the way. Thus, the heavy traffic remains a secondary problem. Take extra care while driving on the smaller roads. Chances are you’d come across some pretty big holes. Major streets in larger cities and major intercity roads are in fair to good condition, with DN (DrumNațional) well maintained. 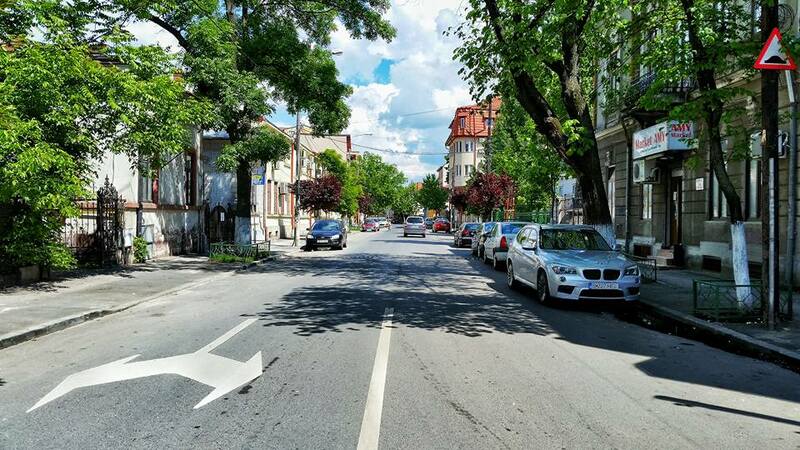 Other roads such as DJ (Drum Județean) can be in poor repair, badly lit, narrow and without marked lanes. Drivers need to be alert for horse-drawn carts and livestock, especially at night. In Romania, you can identify motorways by A followed by a number. Romania has less than 700 km of highway. Unfortunately, speed enthusiasts have few travel options to cross the entire country. Highways here usually have a single lane in each direction. That means you don’t have the chance to enjoy the scenery from the motorways. You can identify national roads by the letter E followed by a number. The most important element of the Romanian road system. They connect the main cities in the country and offer their visitors quite a view. Crossing wonderful valleys, forests, and mountains, ideal for admiring the view. Many of them have 4 non-separate lanes near cities. Some have 3 or 4 non-separate lanes throughout, but many have only two lanes. On the positive side, the roads are easy to drive on. Not having so many choices means fewer possibilities to get lost. The speed limit on these roads is 90 km/h. County and rural roads are maintained by local authorities. They usually link trunk roads with villages. Also, their condition depends on a lot on the counties involved. While county roads can run for 30-40 km, rural roads have only one lane of traffic and run for 10 km or less. 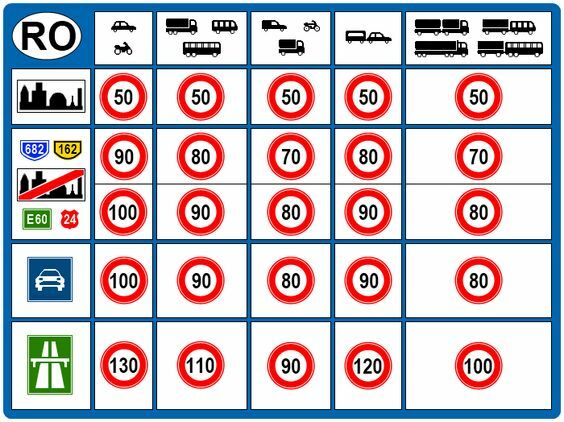 Unless otherwise marked, the speed limit for all streets in a city, town or village is 50 km/h. A vignette is a form of road tax imposed on vehicles. It is valid for a determined period of time and not on distance traveled. Vignettes are currently used in several European countries. You cannot use them on more than one vehicle. Detaching and reattaching them is impossible without destruction. Road traffic is often monitored by roadside cameras and state officials usually verify them. TIP: Ask your rent a car company if the road taxes are covered in your rental costs, before you go on the road. Magrenta includes all these vignette costs in the rental cost, so you don’t have to worry about them. Where can you buy a Vignette? Vignettes are available almost everywhere. You can buy them at border crossings and nearby gas stations. Roadside cameras can detect cars driving without vignettes. Fines for not buying vignettes can be hefty. Speed limits are always displayed in kilometers, NOT miles per hour. Speed limits can vary depending on the road and type of car you are driving. We recommend you to pay attention for road signs. The hire company should advise you on the car type before you head off. In Romania, there are radar traffic detectors all over the country. They identify the vehicles exceeding the speed limits. You can recognize them by the sign placed on the right of the road. Speeding remains the most issued fine. Police patrols are often on duty in secluded areas along roadsides. Thus, it is almost impossible to notice them. The fines for exceeding the speed limits can go from 30€ to 300€ and from two to six penalty points. For speeds equal to or exceeding 50 km/h over the limit, you can lose you driving permit for 90 days. 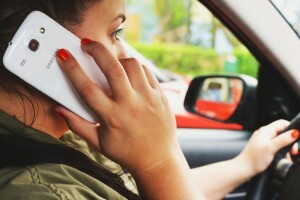 The most common penalties in Romania regard speeding, using the phone while driving, parking, drunk driving. 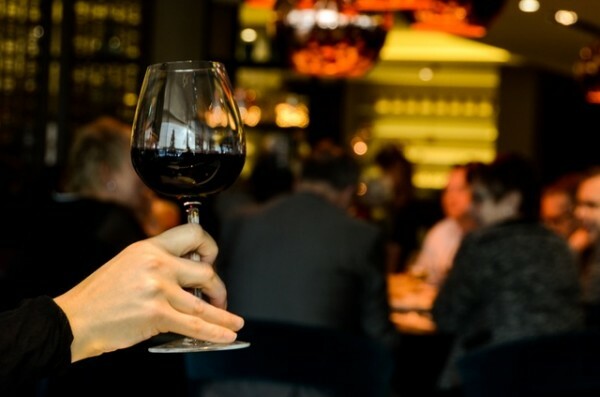 A recent study showed that around a third (31%) of travelers are unclear about alcohol limits or even if there is a complete ban on drinking and driving. While Romania will give you plenty of opportunities to party and have fun in the city, a drunk driving fine is not a holiday memory you’d want to take home with you. 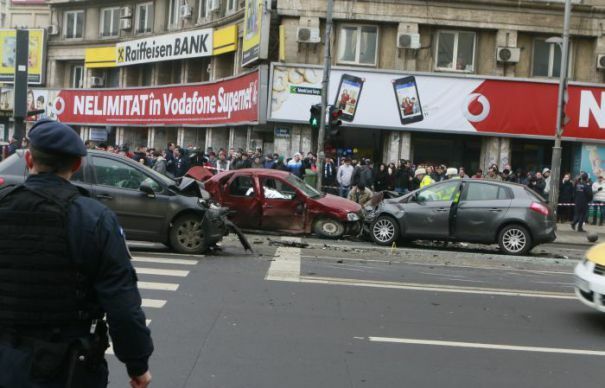 In Romania, the police have zero tolerance policy on drunk driving. Check-ups are frequent and any amount of alcohol in your blood counts as drunk driving. In countries like UK, Germany, United States, the alcohol limit varies from 0.05% to 0.08%. In Romania, the blood alcohol limit is 0.0%. “Zero” usually means “below detection limit”. Romania is well-known for high-quality fuel. You can buy it at local petrol stations. They are usually open from 06:00 to 21:00. Main distributors remain open 24 hours a day, especially in main cities. Most of them accept credit card. 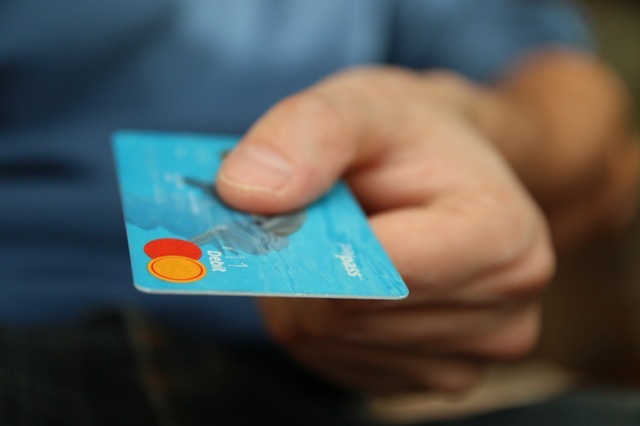 Check with your card issuer for usage in Romania before travel. Payment is usually made in local currency. TIP: Fuel is not included in any Romanian rental company’s prices. At the beginning of your rental, Magrenta will give you the car hire with a full tank, and you’re responsible to return it back with a fuel tank. TIP: Gas prices are usually listed by the liter, not gallon. For a Bucharest – Brasov road trip you’ll drive 170.6 km (one way), consume 8.5 liters of fuel with 9.72€ one way. For a Bucharest – Constanta road trip you’ll drive 222.6 km (one way), consume 11.1 liters of fuel with 12.6€ one way. For a Bucharest – Iasi road trip you’ll drive 416.1 km (one way), consume 20.8 liters of fuel with 23.7€ one way. For a Bucharest – Cluj-Napoca road trip you’ll drive 446.9 km (one way), consume 22.3 liters of fuel with 25.4€ one way. Drivers must stop and park their vehicles on the right side of the road. Stationary vehicles should be as near as possible to the pavement. They also must be pointing in the driving direction. Stopping means that a vehicle remains stationary for less than five minutes. Remaining stationary for more than five minutes is considered parking. The major cities of the country have many paid parking lots and the average cost of service is 1 euro per hour or less. All parking lots have special service staff workers. They wear reflective safety vests and will issue a voucher that allows you to use the parking lot. This voucher must be visible and your best bet is to put it under the car’s windshield. If you make sure you park in a legitimate lot, you don’t need to worry – your car is safe. 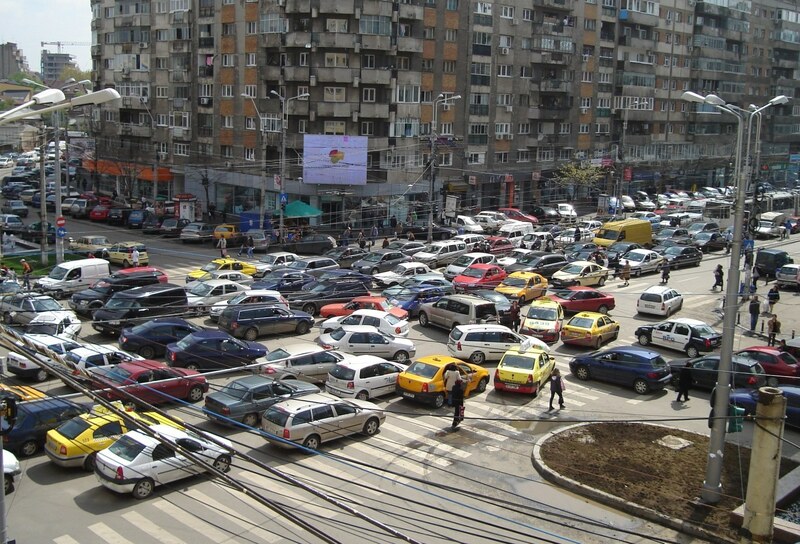 Bucharest, the capital of Romania, is the city where parking is usually a great deal. The number of public parking lots is inadequate, small for such a big city. 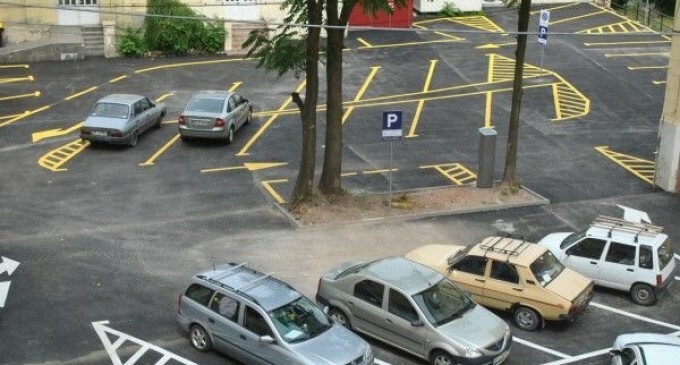 Tourists, who want to stay in the city for several days, are recommended to choose a hotel with its own parking. What’s the best Car Rental Company for you? Remember that you have many options to consider before planning ahead. Note that are three different kinds of rental companies and choose the one that suits your needs. Most name-brand international rental companies have an extensive presence in Europe and Romania, especially at airports and railway stations. Local agencies, just like Magrenta, offer much better and lower rates and greater availability outside the major cities. Compared to the international companies, local rental companies have the smallest excesses. They offer competitive prices and best services within a narrow variety of fleet. Another difference is that you can rent a car with only a credit card. You can also count on a local rental company to offer 24/7 client assistance. If you stumble upon technical problems, the local company will change your car in a couple of hours (3 hours if you go with Magrenta). Being the intermediates, brokers usually charge more. They collaborate with other companies and can include costs you don’t know about until you pick up the car. International companies are well-perceived throughout the world. They offer high-end services, but usually require expensive excesses and at least two credit cards. Besides, international companies have more stringent conditions for pick-up, registration, and extra services. You should call the rental company before heading off. Reconfirm the flight details and the exact time and date you have the connection. Skipping this step may provide you with 3 waiting hours. When you’re ready to pick up the car, make sure you’re looking at every detail. Inspect the car carefully for body damage. More than that, get everything in writing. Walk around the vehicle with a rental company employee and make sure he notices the same existing damage as you do. If they tell you they know about the scratch in the windshield, make sure you get all of that in writing and also check the inside of the vehicle. Be sure that every feature is working properly and check the mileage odometer. Report any defects at once at the pickup location. TIP: Familiarize yourself with the workings of the car before you leave the lot. Memorize the mark, model, and color of your car – so you won’t end up losing it the first time you park in a crowded lot! You should arrive 30 minutes earlier for further verification. Going to the rental company up to 90 minutes earlier is best if you report problems. TIP: Return the car exactly how you got it! Make sure you clean it and return it with a full tank. That will save you extra charges at the rental office. Following this advice will guarantee you a flexible, successful Romanian driving experience. Do you have more questions about renting a car from Magrenta? Call us at +40 751 117 368 or email us at office@magrenta.com!